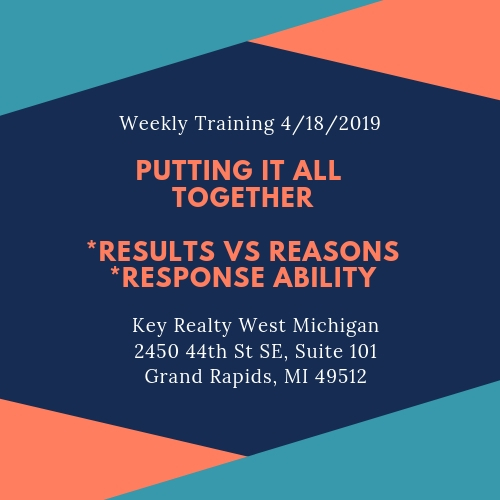 Name: Key Realty Education Series - All Agents Welcome! Tip: Take the elevator DOWN to the first floor, then take a left. FREE to all aspiring, new, and experience Realtors®.